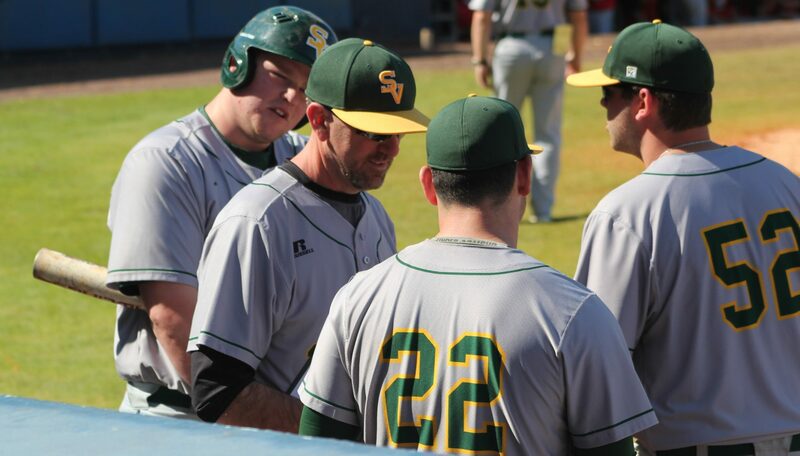 SVC takes two today in Lakeland, FLA at the RussMatt Baseball Invitational. JV comes back with a walk off! !